From the peaceful river bank to the Wild Wood. 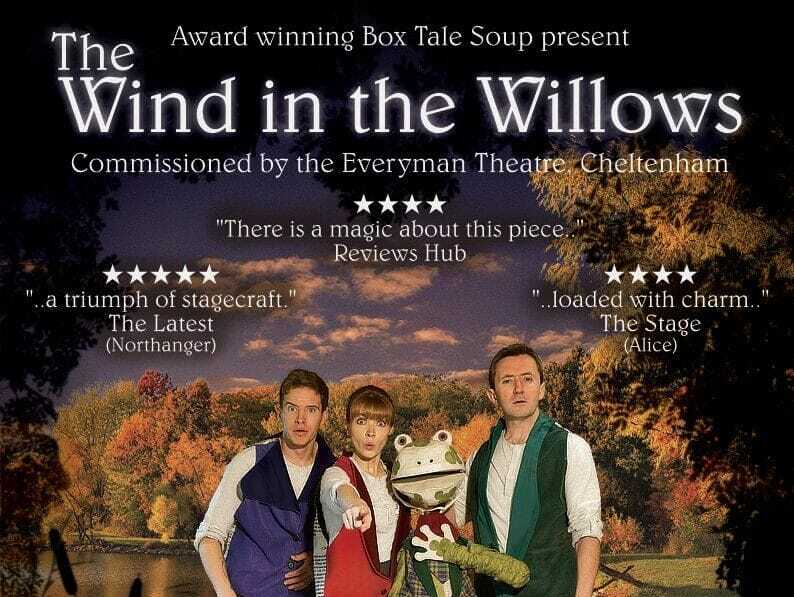 Join Mole and Ratty on their marvellous adventures, along with Badger and Toad. A beautiful new adaptation of Kenneth Grahame’s much loved classic, featuring handmade puppets, props and costume, and a charming original score.